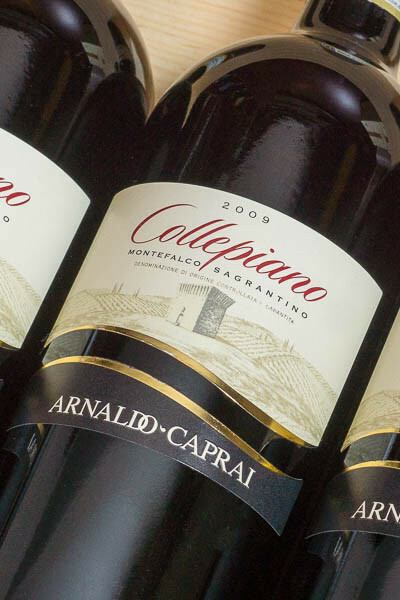 Collepiano is Marco Caprai's classic Sagrantino di Montefalco, an elegant and expressive red wine bursting with dark plum, ripe cherry and blackberry. 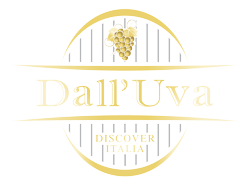 On the palate there are sweet baking spices, a distinct and pleasing earthiness that comes through, with velvety tannins and good acidity. Aged in French barrique for 22 months, the wine has excellent structure and can be laid down for years to come. I'd pair Collepiano with grilled ribeye steaks, lamb chops or venison. It really compliments fatty meats, and it pairs nicely with roasted bird (chicken, quail, squab). For a little fun, pair it with aged cow- and sheep's milk cheeses.